As founders of Advaya, Christabel and I have been invited to be Trustees of The Resurgence Trust, a UK-based educational charity that has become the flagship voice of the environmental movement across the globe. Their mission is to inspire each other to help make a difference and find positive solutions to the global challenges we now face. 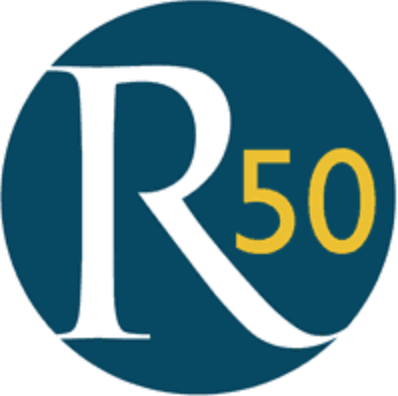 To do this, they publish Resurgence & Ecologist magazine, run The Ecologist website and host regular events - not just to share their collective concerns about climate change, social justice and ethical living but find solutions. In 1973 Satish Kumar settled in the UK and took up the post of editor of Resurgence magazine, a position he has held ever since. During this time, he has been the guiding spirit behind a number of now internationally-respected ecological and educational ventures including Schumacher College in South Devon where he is still a Visiting Fellow. A former monk and long-term peace and environment activist, Satish Kumar has been setting the Global Agenda for change for over 50 years. He was just nine when he left his family home to join the wandering Jains and 18 when he decided he could achieve more back in the world, campaigning for land reform in India and working to turn Gandhi’s vision of a renewed India and a peaceful world into reality. 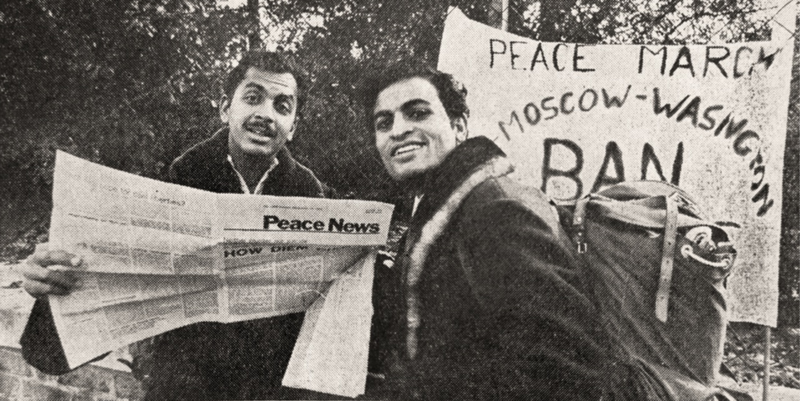 Inspired in his early 20s by the example of the British peace activist Bertrand Russell, Satish embarked on an 8,000-mile peace pilgrimage together with E.P. Menon. Carrying no money and depending on the kindness and hospitality of strangers, they walked from India to America, via Moscow, London and Paris, to deliver a humble packet of ‘peace tea’ to the then leaders of the world’s four nuclear powers. He is the author of many books.